Fantastic example in rare colour, comes with full service history and usual pop specification alarm, central locking, radio cd.Low insurance group, fantastic mpg, ideal first car,cool car used by ourselves for local commutes.Full dealer facilities finance, warranties,px,card payments.Please contact scott james for more details on 07831440991. Finished in ice blue metallic with black leather, specification includes cruise control, climate control, alloys ,parking sensors,zenon headlights.Fully stamped service history, just had a service so ready to go.Great mpg diesel,wouldnt normally retail with this mileage but too nice for you not to benefit.For more details contact scott james on 07831440991. Finished in black metallic with dark grey cloth interior, fantastic specification includes alloys,radio cd,air con, bluetooth,1.2 petrol,low insurance,great mpg,fantastic history file, new mot.Must be viewed to appreciate condition.Full dealer facilities, finance,px,warranties,card payments ,please call scott james 07831440991. Finished in dark blue metallic with grey leather full vogue specification, local owner ,serviced every year, ideal for towing, great value, priced to sell, part exchange bargain,4.4 v8 petrol.please call scott james on 07831440991. Finished in grey metallic with tartan cloth,genuine 88000 miles from new,all the mot and service invoices from last owner,rust free with no advisories,these will only rise in value,no silly electronics or ecu.Can be bought as an investment or use everyday for old school reliability.Full dealer facilities contact scott james on 07831440991. 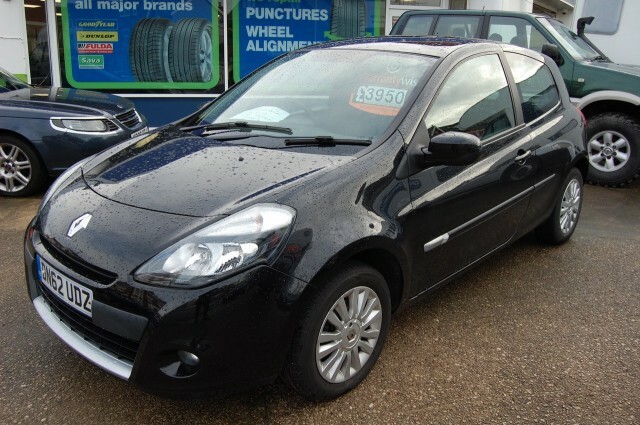 Finished in black metallic with grey cloth interior,includes climate control,radio/cd player,ideal for school leaver or runaround,low insurance,low road tax,great mpg,1.4 petrol,awaiting preparation,please call scott james for more details finance,px card payments available.